There’s a lot happening at Ruota, both in terms of how we support our clients and how we give back to the communities we serve. 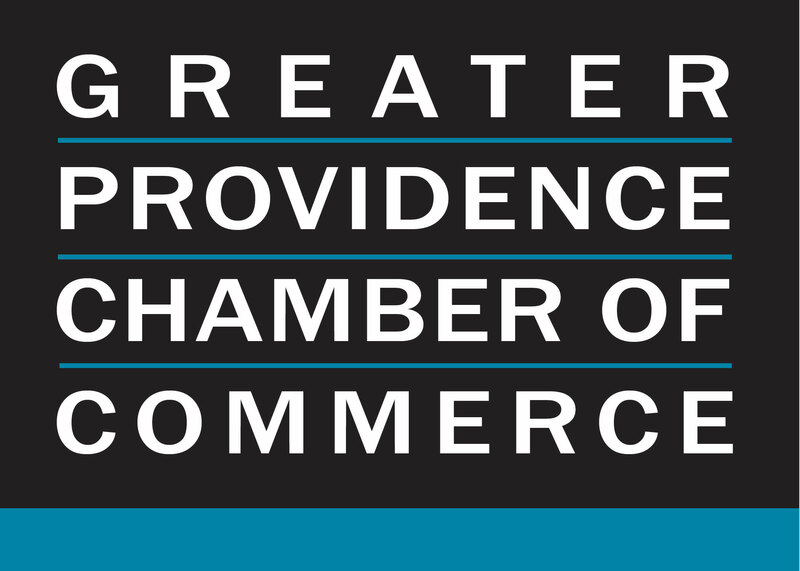 We are proud to announce new memberships in the Greater Providence Chamber of Commerce, the Greater Boston Chamber of Commerce, and the Tysons Regional Chamber of Commerce (Tysons, Md.) organizations.